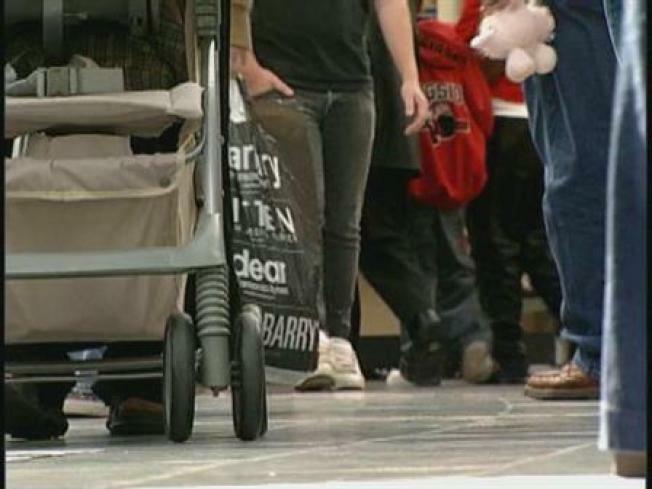 Holiday shoppers hit stores early looking for seasonal deals. Checking a few Web sites can help you plot out a money-saving shopping excursion. The day after Thanksgiving is known as Black Friday, the day when bargains lure shoppers and hopefully turn merchant red ink into black. The sales used to be a heavily-guarded secret, but word has continued to leak out early in the Internet age.